Pinterest is like a social network of stuff, a place to “pin” things that interest you on themed boards. 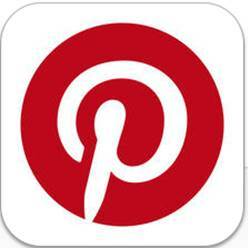 You can use it to ‘pin’ images from the web that you want to share of places, food, furniture, collectables etc. It easily integrates with your browser for fast pinning, and you can view the pins of others for added inspiration.